We repair all brands of central air conditioners, and gas and electric furnaces in the Pilsen area of Chicago, IL. and the northern and nortwestern suburbs of Chicago. 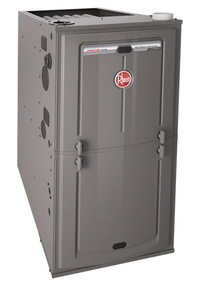 Looking for repairs for your business or home furnace in Pilsen? Perri-Aire takes pride in offering dependable, professional, quality repair and maintenance of all types of central air conditioners, furnaces and boilers in Pilsen.